The third single from Susanna’s upcoming album ‘Go Dig My Grave’ is Lou Reed’s famous ‘Perfect Day’. Kalimba, baroque harp and voice makes out the core of this utterly stripped down version of Lou Reed’s classic song ‘Perfect Day’. Fiddle and accordion adds tender texture, all centred around Susanna’s melancholy rendition of a perfect day. 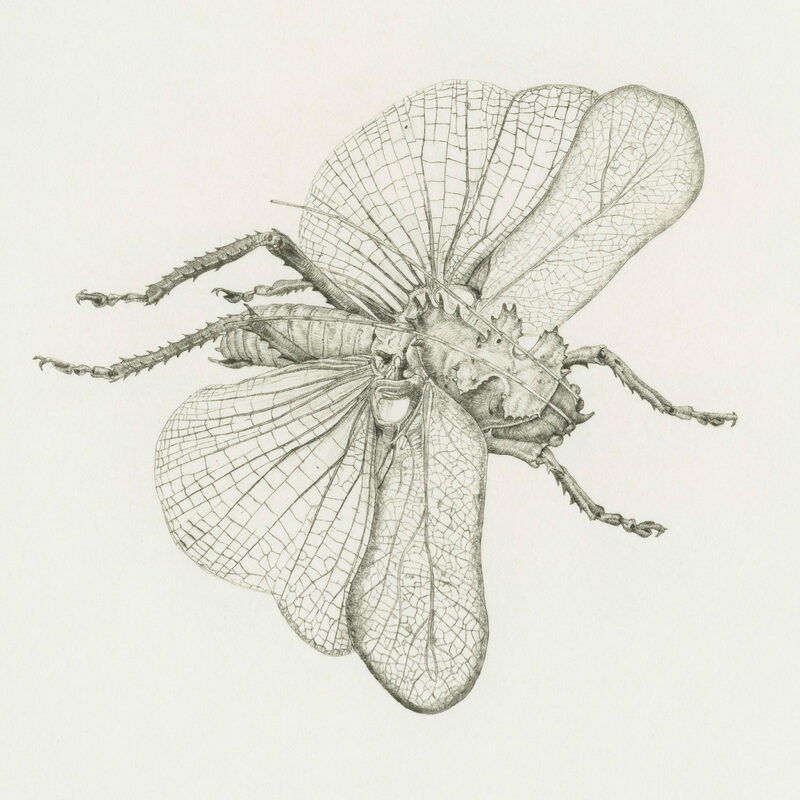 Cover art is the picture “Sprodromantis Lineola” by well renown graphic artist Arne Bendik Sjur, the artist has 50 years of experience and has kindly lent his art to pair with Susanna’s music. “Lou Reed is one of my favourite artists and I have been listening a lot to him, still it was Giovanna who suggested to play ‘Perfect Day’, which seemed like a near impossible thing to do. The song is amazing, and so well established through the original version, it took quite some time to break free of what we know and make something of our own. It all came together after a nice dinner and a snaps.” Susanna says.